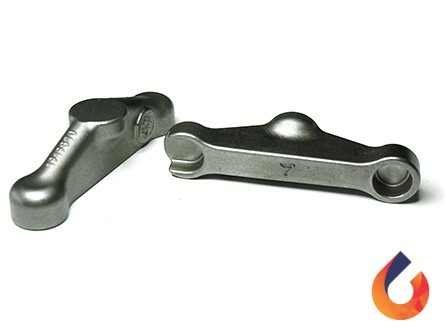 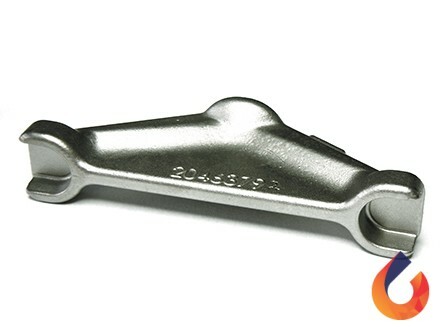 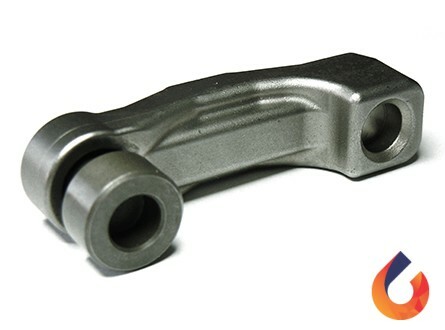 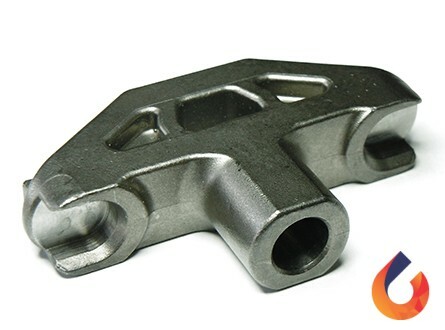 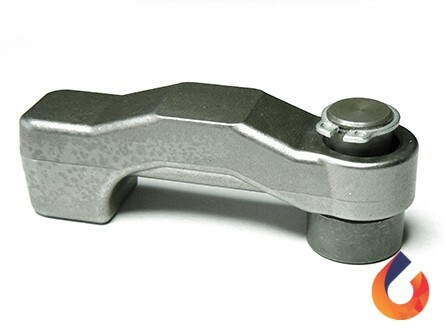 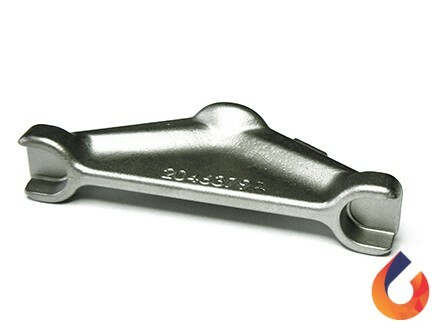 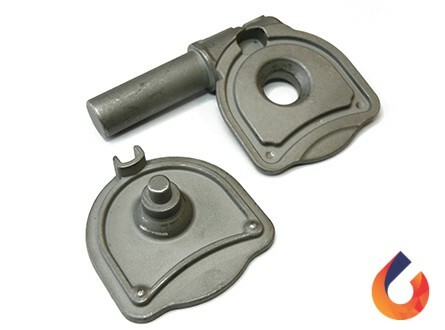 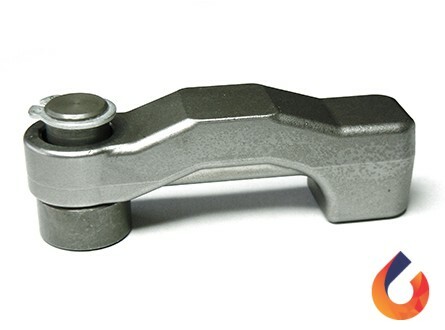 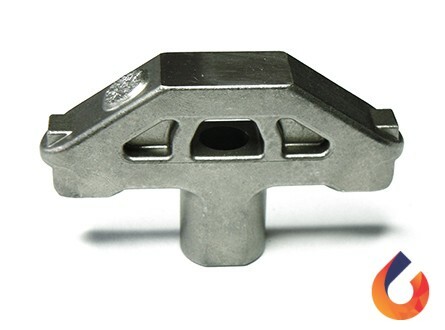 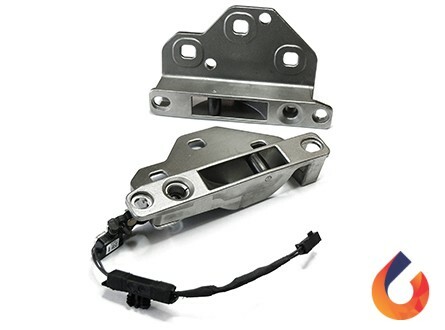 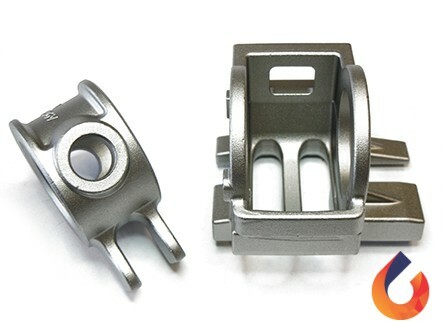 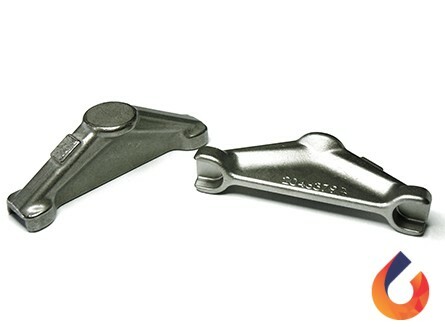 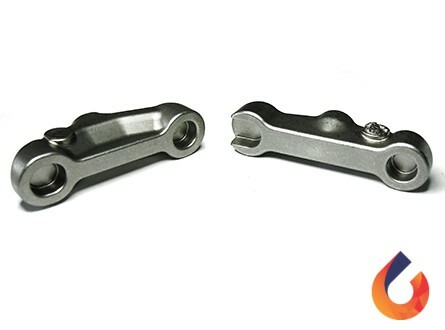 With a valvebridge the rocker arm can operate two intake or exhaust valves simultaneously. 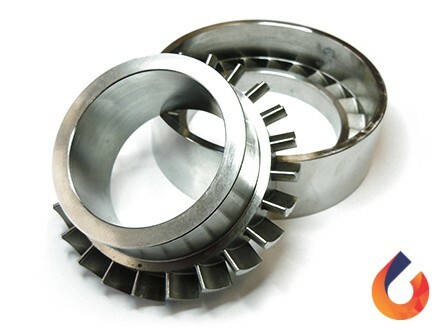 CIREX Engineering optimises the design for mass production without post-processing. 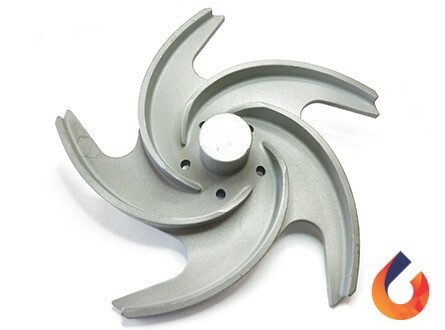 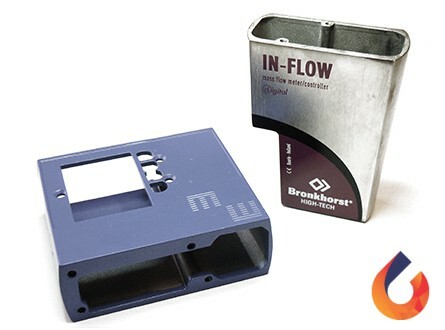 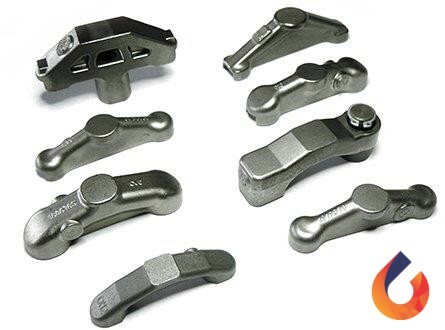 Solid design, optimum functionality at the lowest possible production cost. 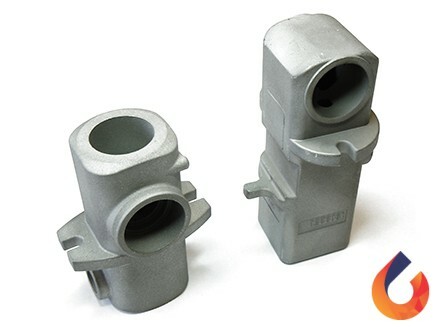 An oil channel can also be cast at the same time in the chamber where the valve stem fits (pocket). 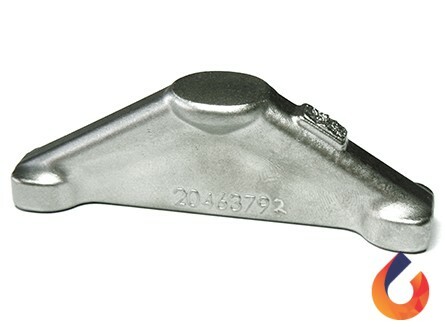 Lower weight through ‘Near Net Shape’ design. 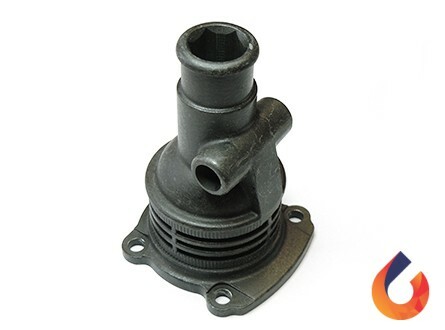 This results in decreased inertia of the valve mechanism, saving fuel. 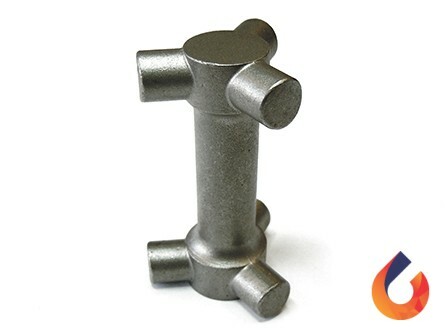 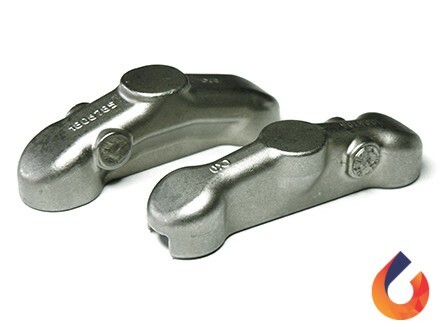 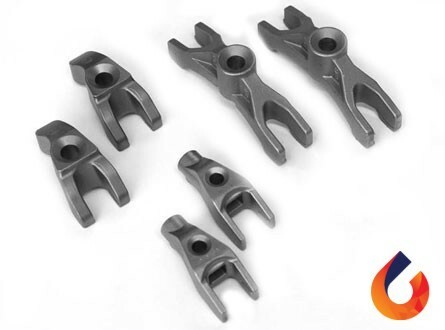 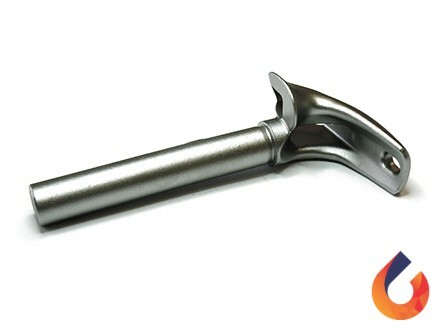 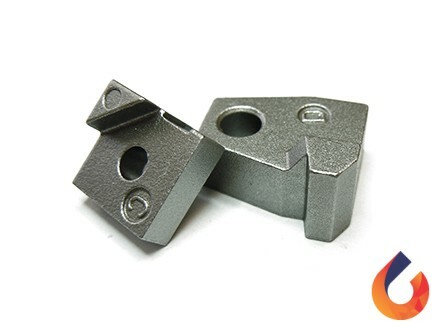 Component cast in hardened steel without extra post-processing, providing considerable cost savings.